Freedom of speech doesn’t mean freedom from the consequences of your speech. But the consequences must never mean violence. Violence is the last resort of bullies and brutes. Calling someone out for crappy opinions is not the same as gunning someone down for those opinions, and it’s disingenuous at best, and deliberately derailing and silencing at worst, to suggest it is. 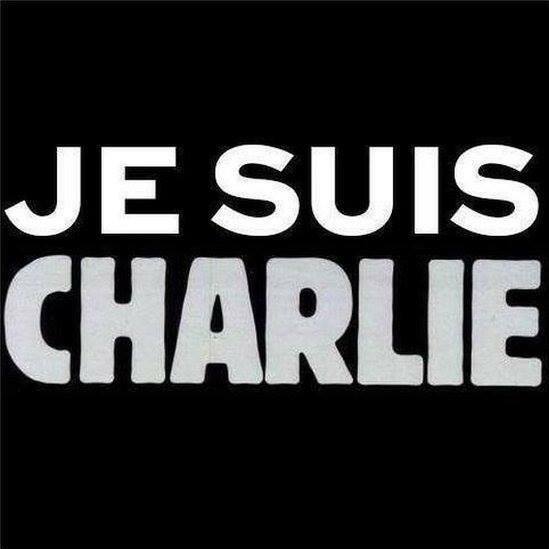 Je suis Charlie, but I am not *Charlie*. Freedom of speech means free speech for everyone, even dickheads.